Interesting story and plot– The film’s trailer is interesting and come along with a unique and fresh content. 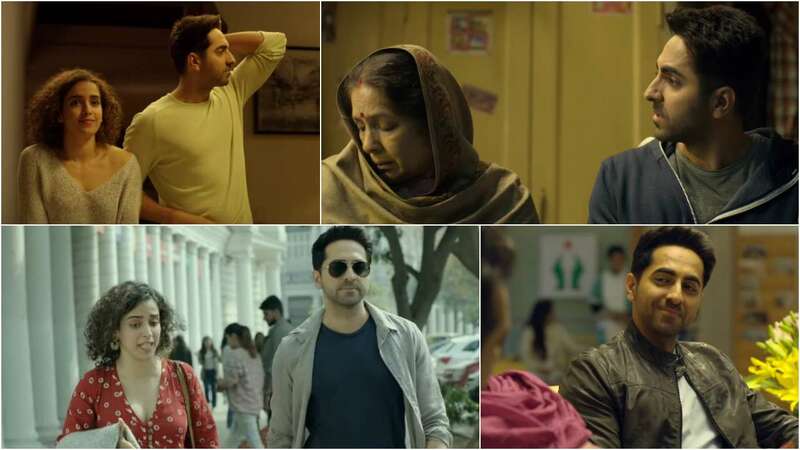 The film’s trailer depicts a story of a young man who is of marriage age, and he gets the news that his own mother is expecting twins, which happens to be the result of accidental pregnancy to his two sons. 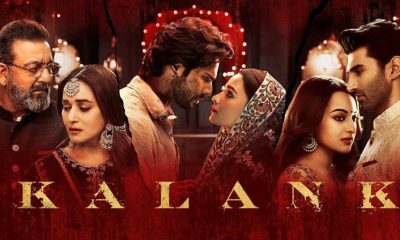 The uneasiness amongst desis – We the desis are very much concerned about the fact what others would say about any situation and this film is certainly not an exception. The movie is seen catching up perfectly the uneasiness amongst the young man Nakul and his parents as to how and what would people say hearing the news. In fact, Ayushmann Khurrana said that he wanted to do this movie considering its unique plot. Laugh Riot – The film happens to showcase the fun riot, and mad roller-coaster ride, which the movie is going to be. 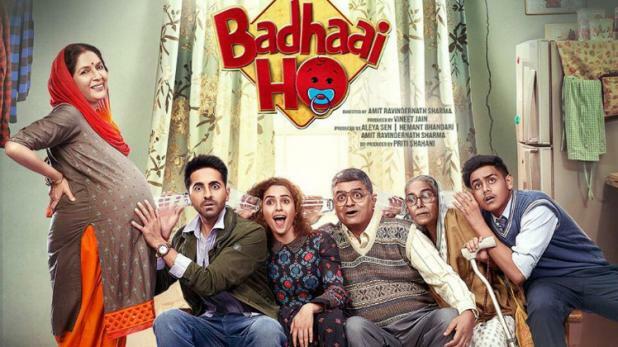 Though this is the first B Town movie that deals with old-age pregnancy. The father of Hollywood of Bride 2 simply touched upon any similar kind of theme. 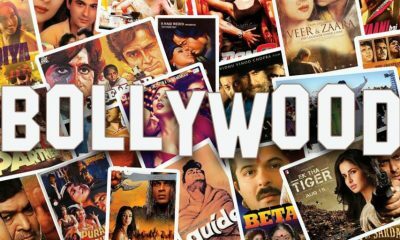 Witty Dialogues – And yes do not miss the witty dialogues as the writers of the movie have doe a great job in jotting down cool dialogues that are interesting to catch. Also, this is an issue, which has been nicely picked up that often remains under the carpet and it is brought out in a humourous but still in an engaging manner. 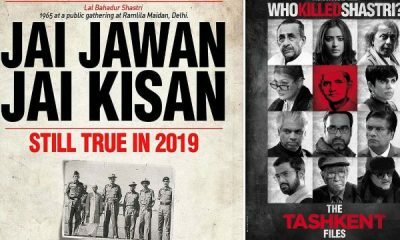 Its not just the makers and the fans of the lead actors who have gone berserk after the release of the trailer, but at the same time the B-Town celebs too has gone ga-ga over it. Many have applauded the film’s trailer, which has been presented in an interesting way.